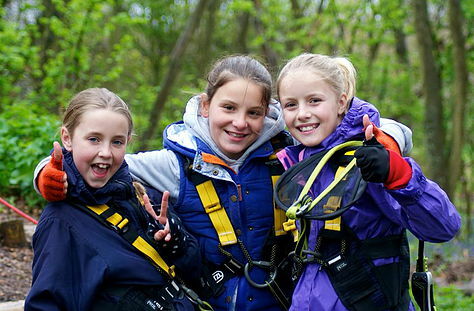 A guide to completing your Duke of Edinburgh's Award with Girls' Brigade. The concept of the Duke of Edinburgh’s Hillary Award (the Award) is simple – anyone aged 14 to 24 can do a programme at one of three progressive levels which, when successfully completed, lead to a Bronze, Silver or Gold Duke of Edinburgh’s Hillary Award. Because Award programmes are all about getting out there, having fun and self-development, everyone can achieve something. You’ll find yourself helping people or the community, getting fitter, developing skills, going on an adventurous journey and at Gold level only, taking part in a residential activity. Adventurous Journey or Exploration: This is something that you will plan for, it involves being part of a team and completing an expedition for a set number of days. Journeys do not have to be done on foot, they can also be done on horseback, in a boat, on a bicycle – in fact anything without an engine! Residential Project (Gold Award only): attend a residential programme for five days and four nights with people you don’t know and undertake purposeful activity – helping at a youth camp, attend a youth event overseas. The table below outlines the Girls' Brigade Activities that fit with each of the Award sections. 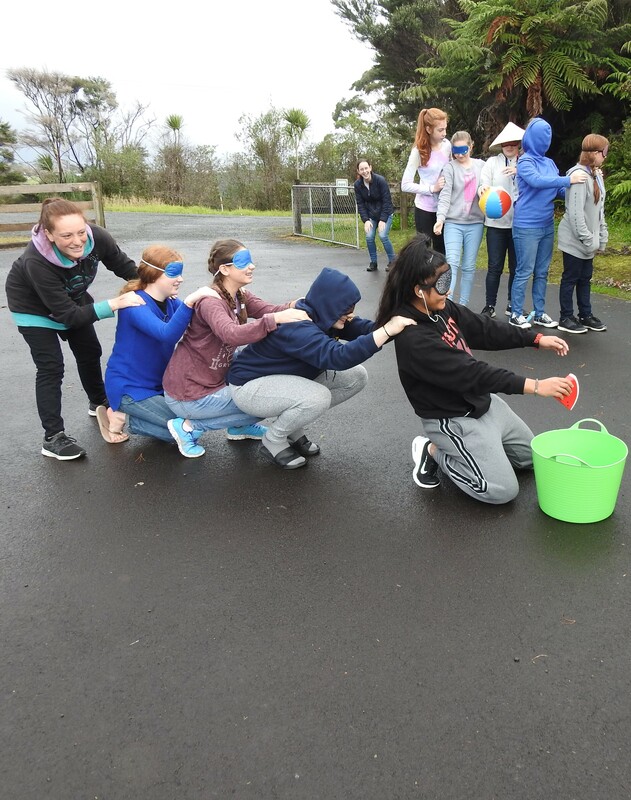 You can use other suitable activities, however these are the ones that are an integral part of the Girls' Brigade programmes. The time it will take to complete your programme and achieve an Award is in many ways down to you. The shortest time in which you can complete your Bronze programme is 6 months; your Silver programme, 6 months; and your Gold programme, 12 months. During your programme you’ll need to do each activity for an average of an hour a week over this time. Don’t forget – you have until your 25th birthday to complete any programme and achieve an Award! Talk to your Award Leader to get more information and take a look at Girls' Brigade website. Original generation time 2.9708 seconds. Cache Loaded in: 0.0482 seconds.